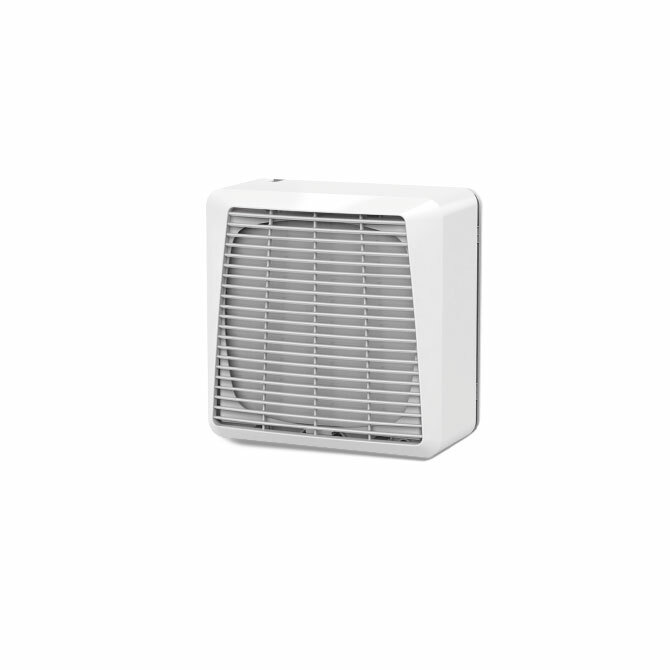 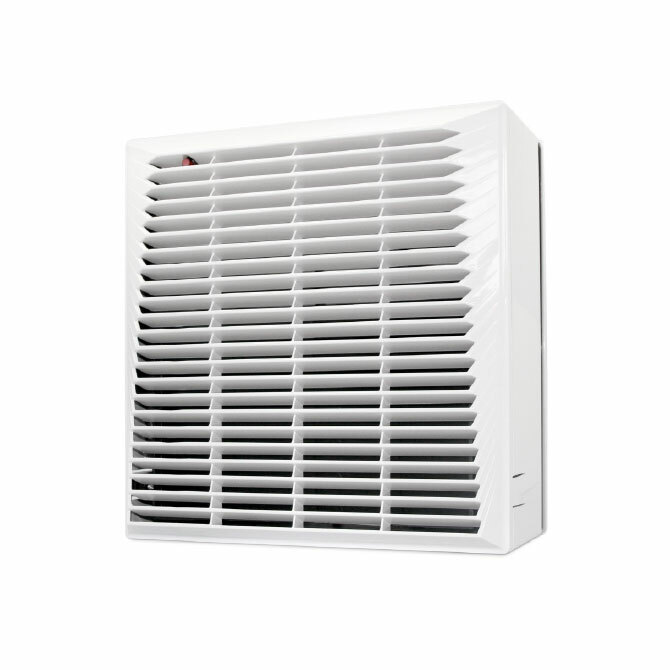 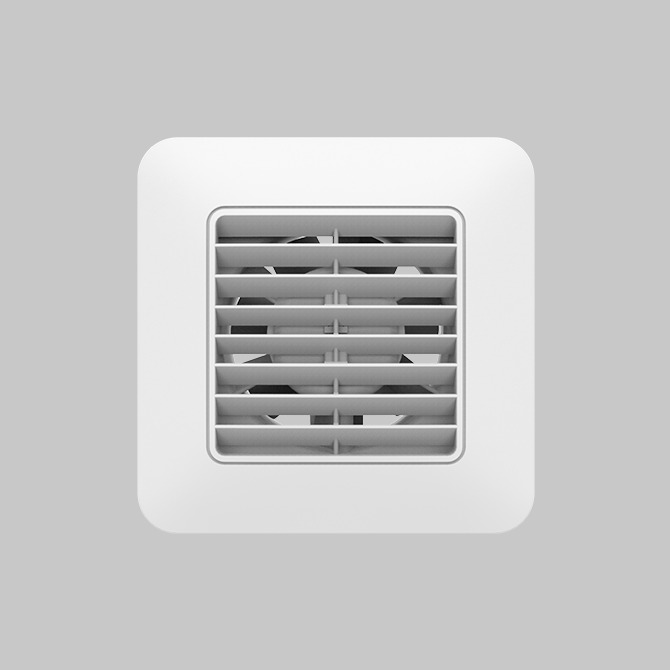 Axial glass fans to extract air directly outside or through short ducts. 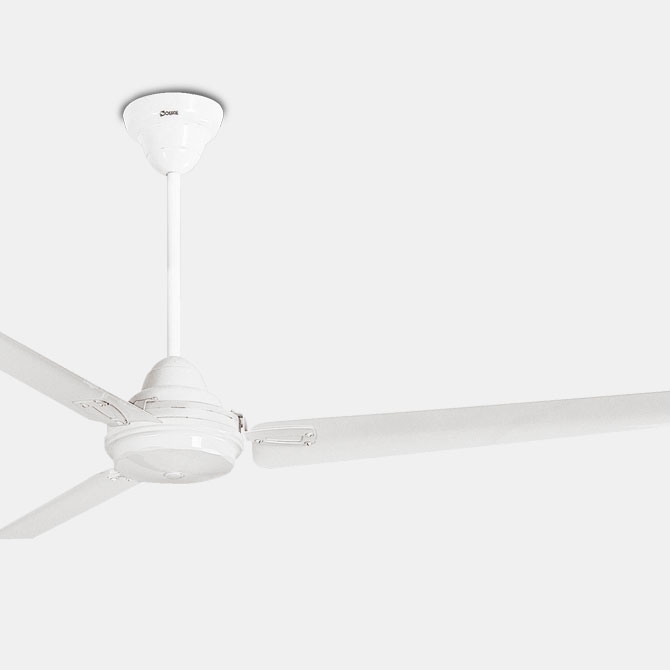 Axial fans moving large air volumes at low pressure. 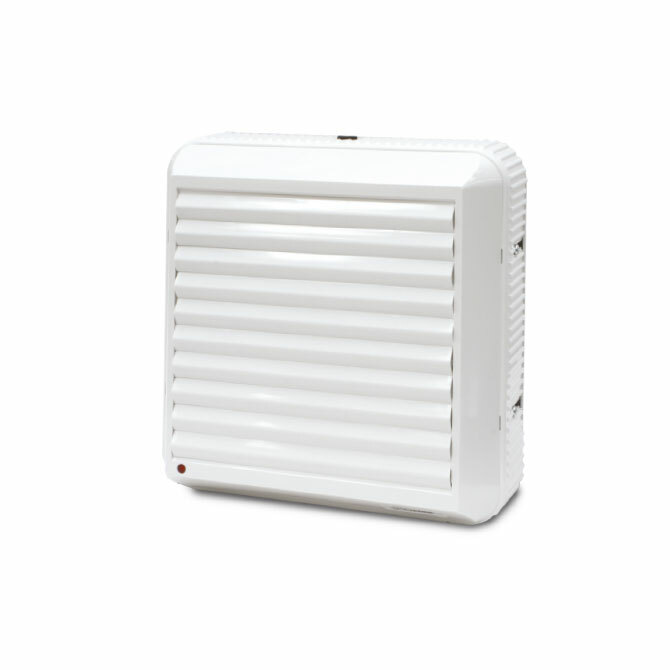 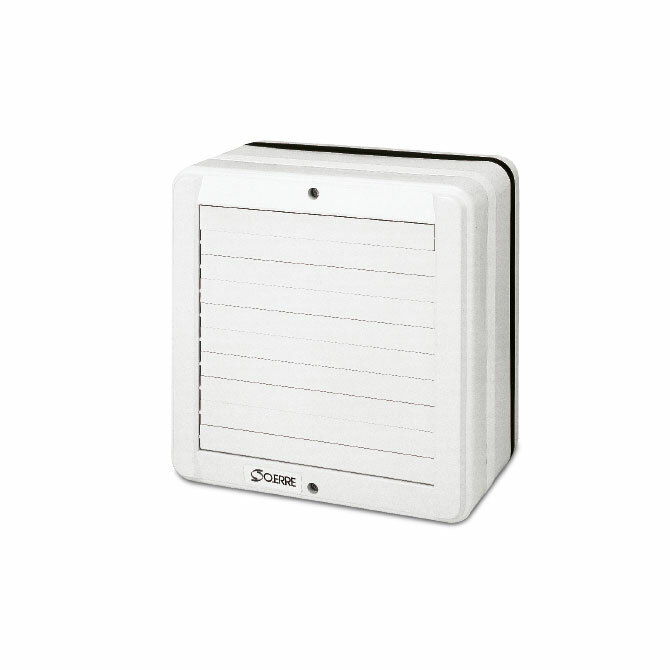 Suitable for glass mounting to extract air directly outside or through short ducts.